Austin, Texas-based digital production studio Rooster Teeth will soon have at least one of its popular series exported overseas. The production company just scored a deal with Warner Brothers Home Entertainment Japan to bring their hit anime program RWBY to Japan, where the show, starting with RWBY: Volume 1, will be redubbed in Japanese for release on Blu-Ray and DVD in 2015. Along with the Volume 1 Blu-Rays and DVDS, Warner Bros. Home Entertainment Japan also plans to release other soon-to-be revealed RWBY merchandise. The Japanese division of the major entertainment conglomerate has been key in bringing not only Warner Bros. properties overseas, but also acquiring and distributing other anime content (like JoJo’s Bizarre Adventure and Accel World). RWBY should fit in nicely to their growing catalog. 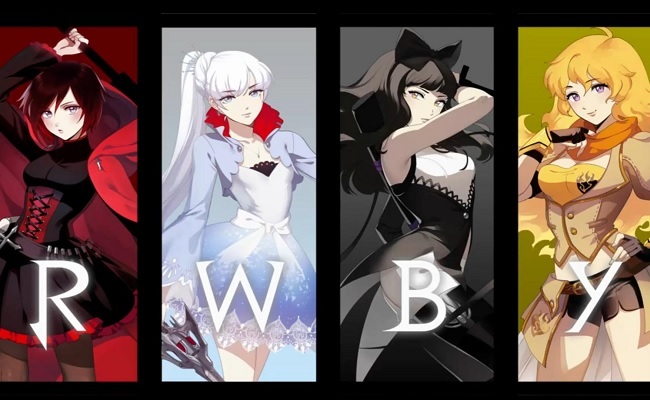 Created by Rooster Teeth’s Director of Animation, Monty Oum, RWBY is about four young women named Ruby, Weiss, Blake, and Yang, who all have a legendary calling to slay monsters and save the world. However, while attending school at Beacon Academy in Remnant to learn how to become monster-slayer Huntresses, they learn monsters aren’t the only problem, and they’ll have to work together (despite wildly different personalities) to save lives…and graduate. You can watch season one of RWBY and catch new episodes of season 2 every Thursday on RoosterTeeth.com.